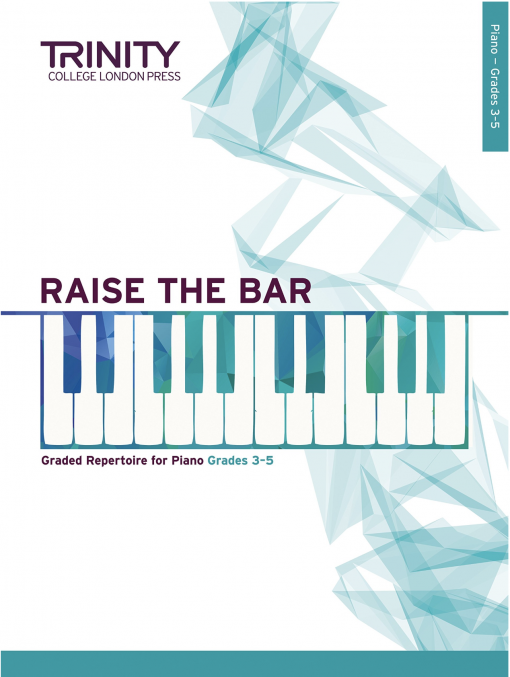 Raise the Bar Piano Book 3 is a collection of the most popular pieces from past Trinity piano syllabuses, accompanied by teaching notes, for Grade 3 to 5. Designed for use alongside exam preparation or simply for pleasure, the books provide an essential resource for musicians looking to broaden their repertoire. 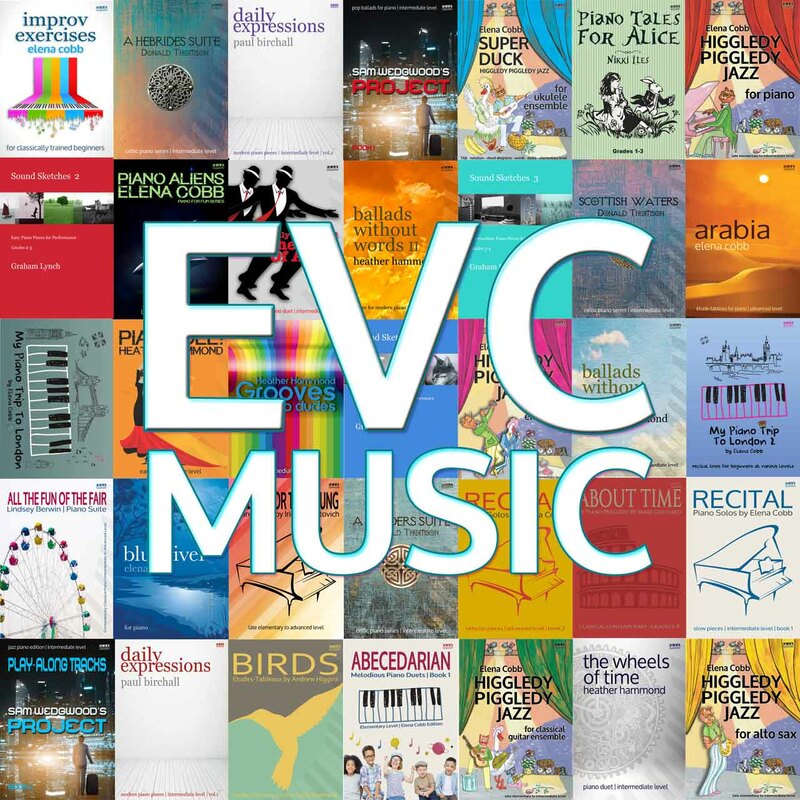 Expertly graded by leading music educators, covering a wide range of styles and genres. Beautifully designed and typeset making for easy reading aesthetic and functional.